We believe that our future success depends on the quality of lawn care and other services we provide for our clients today. We stand by the work that we do for you, and beyond that we provide a level of friendly customer service that will make you glad that you put your trust in us. 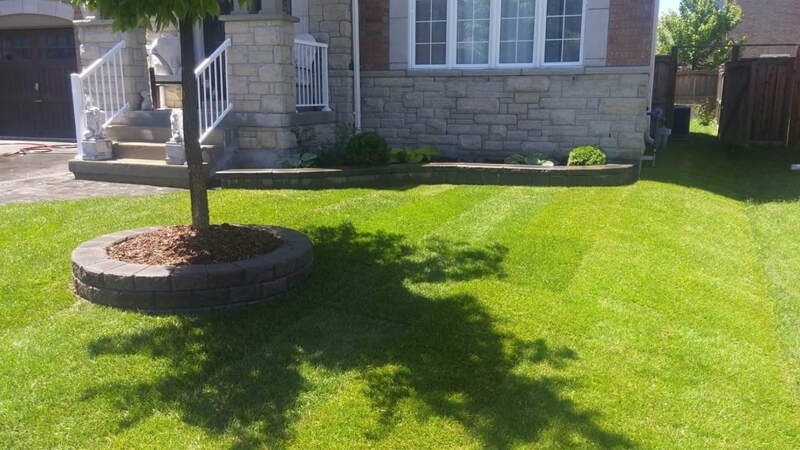 Call us for professional sod installation, lawn maintenance, snow removal in Newmarket and surrounding areas. We are reliable, honest and hard working with over five years of experience in the York Region. Since the growth of our business depends on customer satisfaction, we will make sure you receive excellent service. Check out all the services we offer here! © COPYRIGHT YORK LANDSCAPING SERVICES. ALL RIGHTS RESERVED.